Eat Rice, Eat Right. Live Right. Eat Vivo Whole Grain Rice! †As part of a diet low in saturated fat & cholesterol. *The USDA Dietary Guidelines recommend consuming 48g (or 3-oz. equivalents) of whole grains per day. 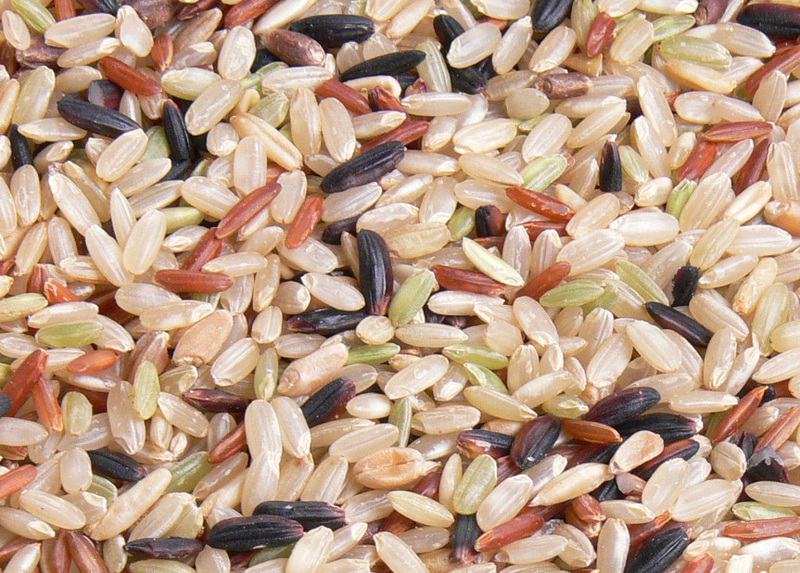 Vivo Rice contains 56g Whole Grains per serving. 100% Natural Whole Grains Certified by U.S. 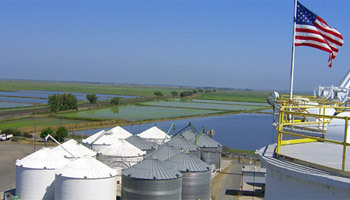 Whole Grain Council. 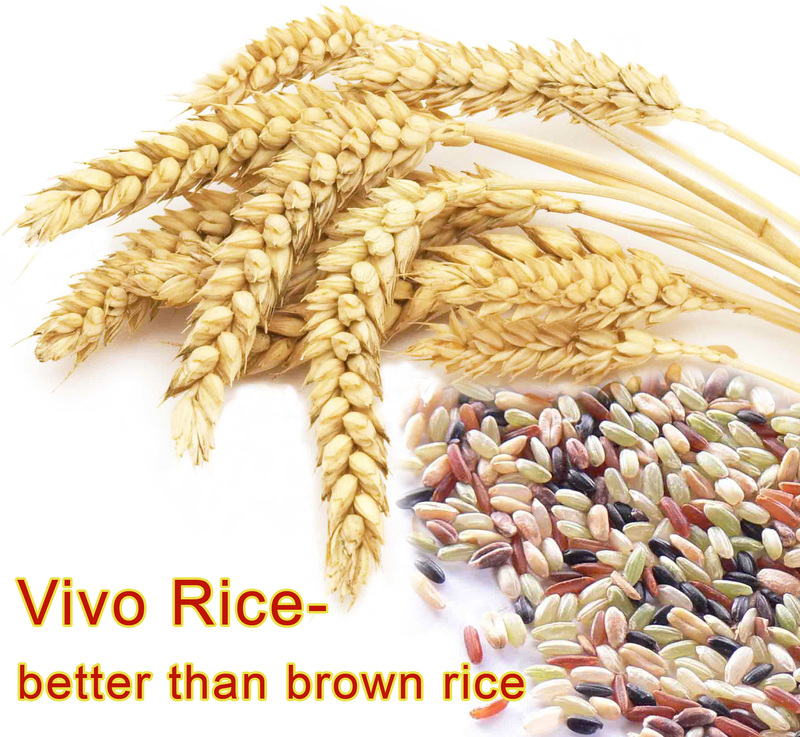 Vivo Rice is Even More Nutritious than 7 Grain Bread. 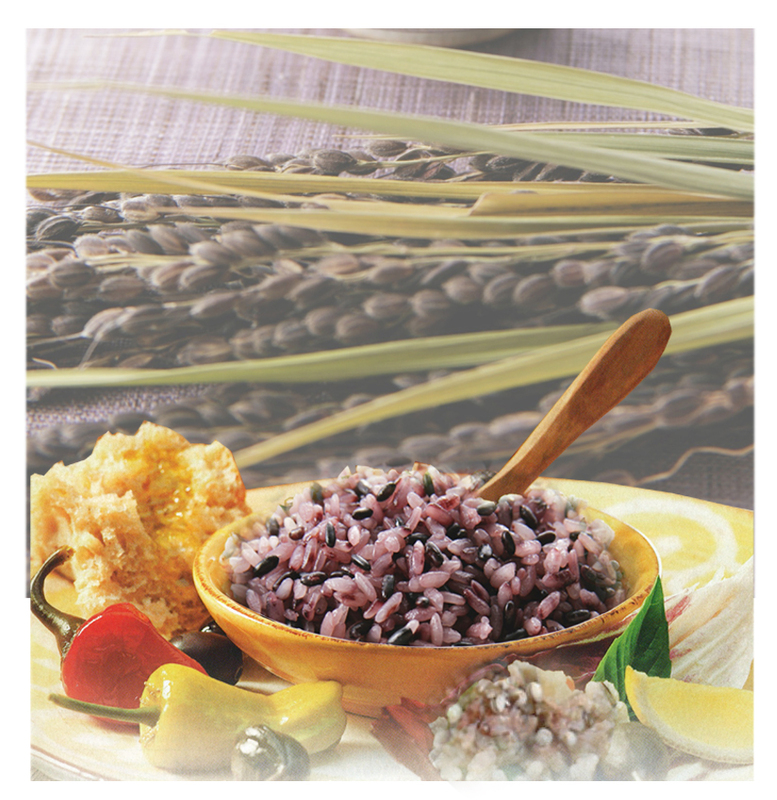 a. Vivo Rice is a proprietary blend of whole grains developed by professional chefs and food scientists. 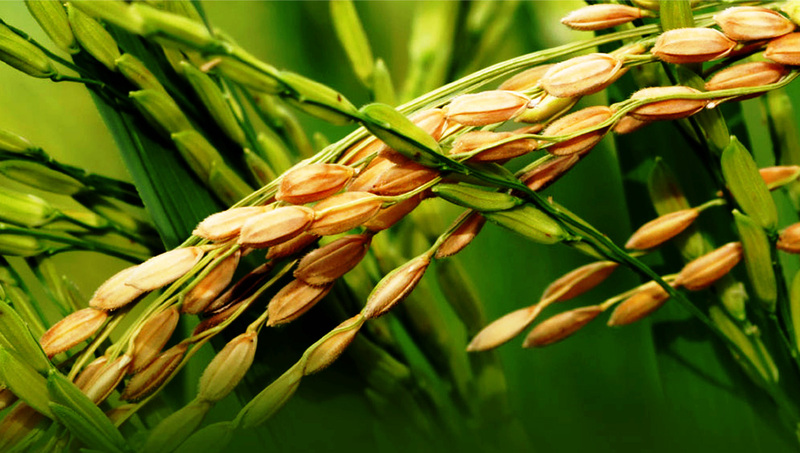 b. Vivo Rice is great for maintaining good blood sugar and blood pressure, weight loss, healthy heart, and strengthening immune system. 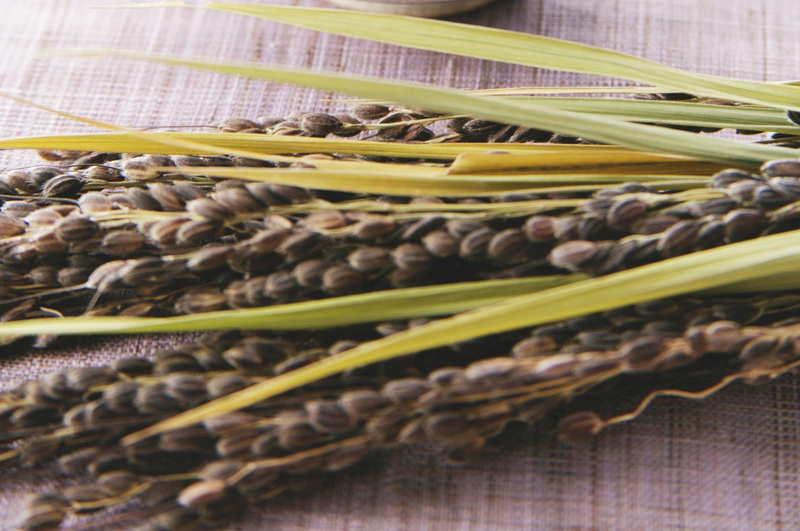 c. Vivo Rice includes 5 natural whole grains including Hagai Rice, Black Rice, Red Rice, Whole Oat Groats and Whole Wheat and contains more nutrients than brown rice. 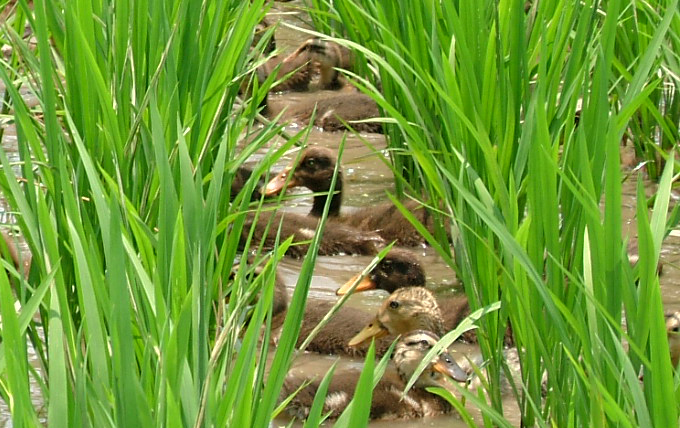 d. Vivo Rice is a tremendous source of nutrients and dietary fiber. How do you cook Vivo Rice? Total include 30 packs of 3 lbs Vivo Whole Grain Sugar Free Rice (90 lbs). *Seperate shipping is available! 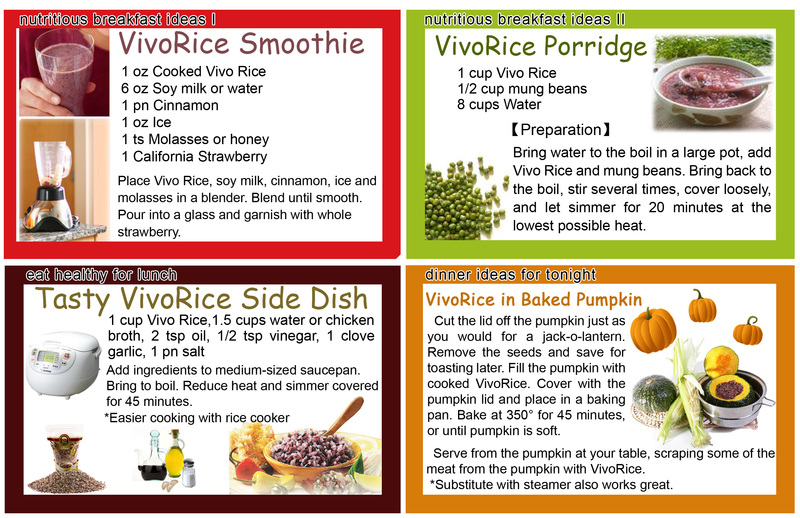 Please make a order comment or email to vivorice@yahoo.com if you want us to ship 3 times (30 lbs every time). No additional charge for separate shipping within the U.S.
Click the button below to add the Vivo Sugar Free Rice 30 lbs free with 2 cases purchase to your wish list.